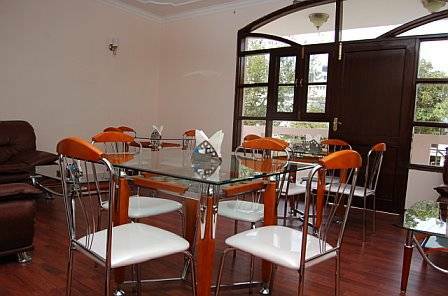 Comfortable, modern and smart, each room is ergonomically designed. A host of amenities are available at the Arriva. A few key features include comprehensive concierge and business services, complimentary newspapers, 24-hour room service, valet laundry service and valet parking upon request. 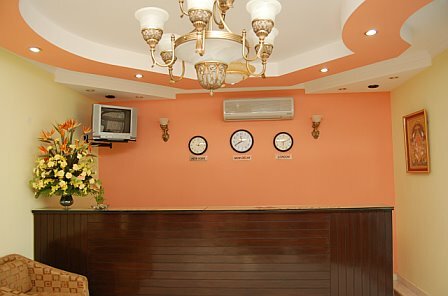 The deluxe facilities and prime location of this central Gurgaon guest house makes it the perfect place for both Business and Leisure traveller. Full refund - if cancellation is made before 72 hours prior to arrival date. 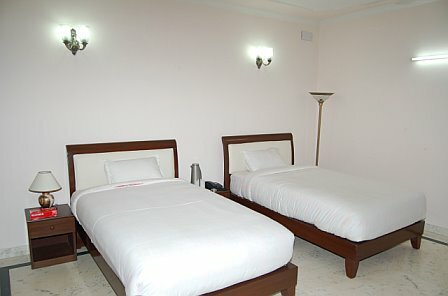 1 night accommodation fee if cancellation is made less than 72 hours prior to arrival date.